Hello all! 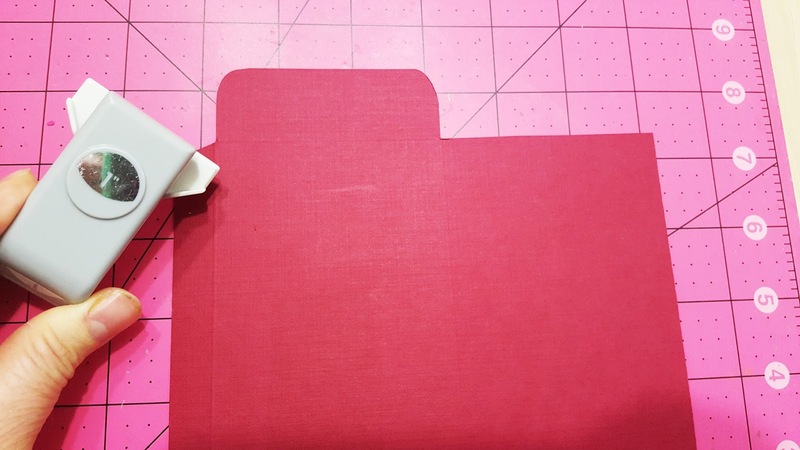 I'm back today with another CNY project, red packet/envelope! They are usually given out during Chinese New Year (by married couples) to friends and family who come to visit or when we visit them (only to those who are still single). My mom used to give them out to all of us right after CNY eve dinner. Money will be put in the red packet and it carries the meaning "money warding off evil spirits". So here it is! Check out the tutorial below to make these. Step 1: Place 6 x 6.5" red card stock on the scoring board (portrait) and score at 1/2" and 5", rotate card stock 90 degree to the left and score at 1/2" and 6". Step 2: Trim the scored card stock to the following shape. 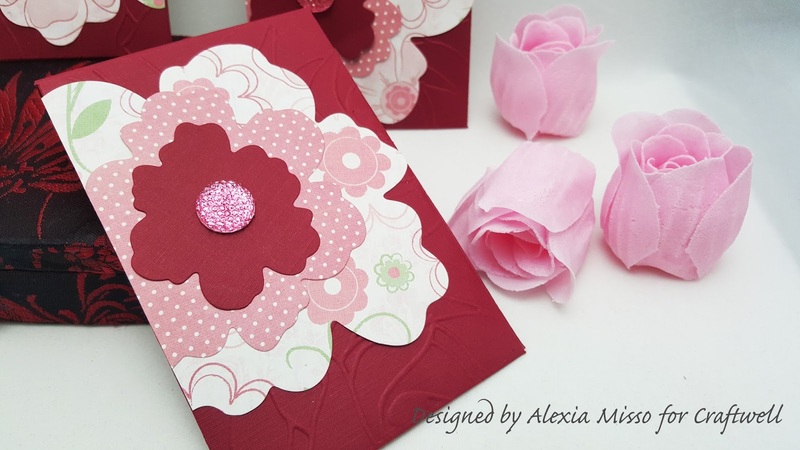 Step 4: Emboss the red card stock with a floral design embossing folder and prepare flower die-cuts. 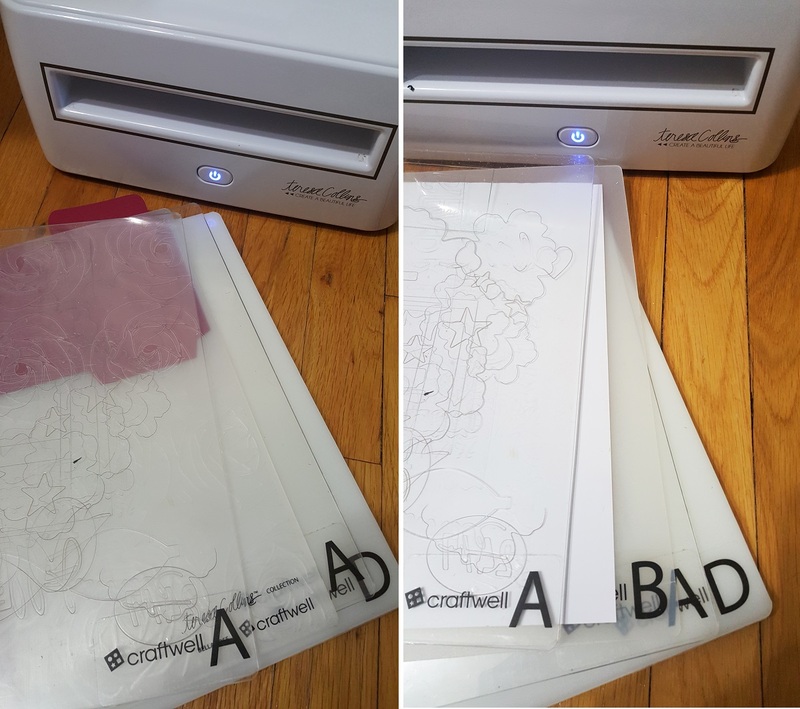 Tips: Always secure your metal dies with a piece of tape especially if you are using multiple dies at one time. This is to avoid the dies shift position and accidentally overlay your other die while cutting or shifting away from the cut area). 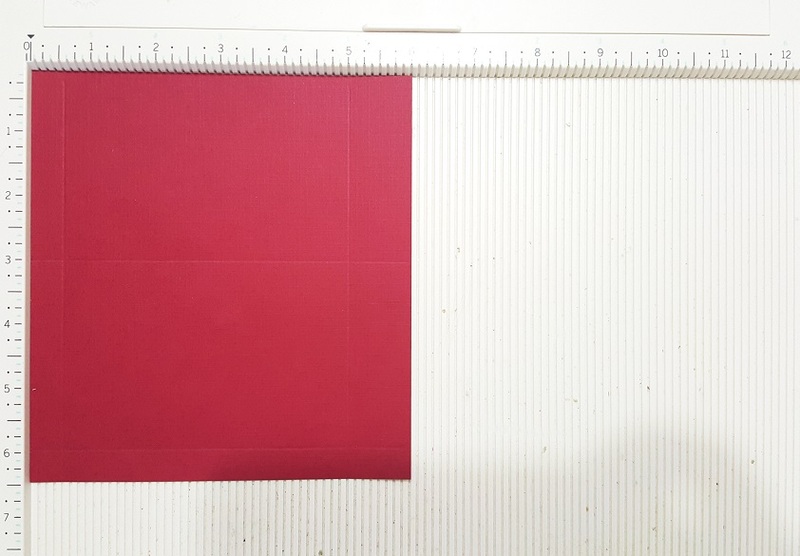 Step 5: Fold along the scored lines and glue the red card stock to form a packet. 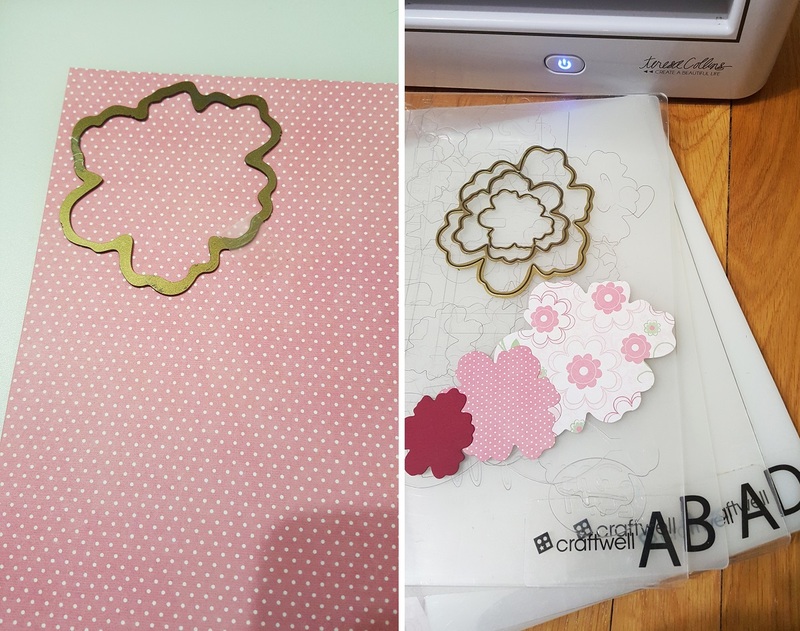 Finally, embellish the red packets with the flower cut-outs. That's it! I hope you enjoy the tutorial and will have fun making these. They are so cute and I can't wait to give them out on Chinese New Year day.